← Fintech company Mybucks buying 6 African MFIs? 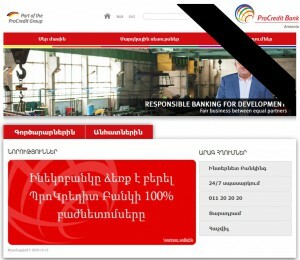 Procredit Bank Armenia, the next ProCredit Bank to be sold….. The sales process of Procredit banks continues… after they exited Africa in May 2015 and in December 2014 a few affiliate banks in Latin america (nicaragua, etc.) were sold, the same process seems to continue in Eastern Europe, where Procredit always held the largest part of its portfolio and made the largest share of profit. For a long time already, Eastern European Procredit banks were SME banks, and had already left the microsegment. The most recent transaction is Procredit Bank Armenia. And why is the good question…. well, I have a few assumptions: With a loan portfolio of USD 107 and a deposit volume EUR 61 million, according to the MIX market, the bank only generated a return on equity of 0.29% and a operational self-sufficiency of 101.62%. Probably too little profit for the investors? In addition, in December 2014, the Central Bank of Armenia multiplied the minimum capital requirement for commercial banks from AMD 5 billion to AMD 30 billion (around $60 million), effective 2017. Considering that the bank was already not super profitable, an even greater equity would have reduced profit even further. According to the exiting CEO Avtandil Gogoli, “we’ve not reached a critical presence in the market, and given the size and leverage abilities of Inecobank, we think that the impact from the merger would be much higher.” I am not sure why he talks of a “merger” when it is clear that Inecobank has purchased 100% of Procredit Armenia`s capital. To complete the deal, Inecobank attracted funds from the International Finance Corporation, which extended a loan of $20 million, and the European Bank for Reconstruction and Development, which made an equity investment of AMD 9.8 billion (around $20.2 million, at present exchange rate), becoming a stockholder of 22.7 percent. 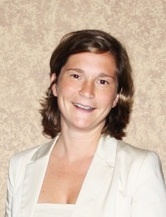 This entry was posted in Allgemein and tagged Eastern Europe, microfinance. Bookmark the permalink. 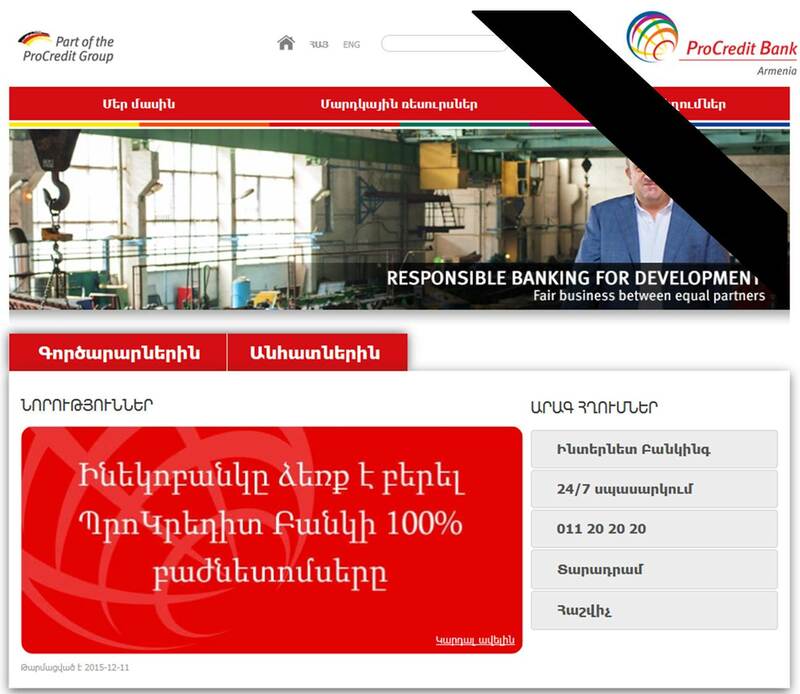 2 Responses to Procredit Bank Armenia, the next ProCredit Bank to be sold…..
Procredit banks make no profit for their shareholders. Why? Because their operating expenses are very high. Why are operating costs high? In part because IPC in Frankfurt bills the Procredit banks for many expensive services. Like management, audit, credit analysis, IT, credit card management, etc. I have not seen the accounts of IPC but I would bet that they are very profitable, thank you very much. Hello Ms Hannah M. Siedek, I believe the bank lost its mission when they decided left the mirosegment clients, Im writing from Ecuador and here is happening the same, it looks like they think becaming in a comercial Bank, but only in Germany because it was its dream always and they just used poor people like a stair to get it.